Save these dates for the next three Latin Roots Live! events. 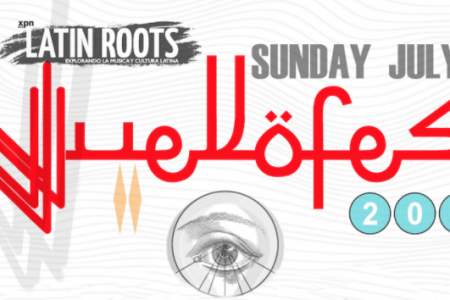 March 25th – Latin Roots Live! will take over the Prince Theatre in Philadelphia for a screening of We Like It Like That, a documentary about the history of Latin Boogaloo, followed by a live performance from the legendary Joe Bataan and his band. We Like It Like That – Festival Trailer from Mathew Ramirez Warren on Vimeo. 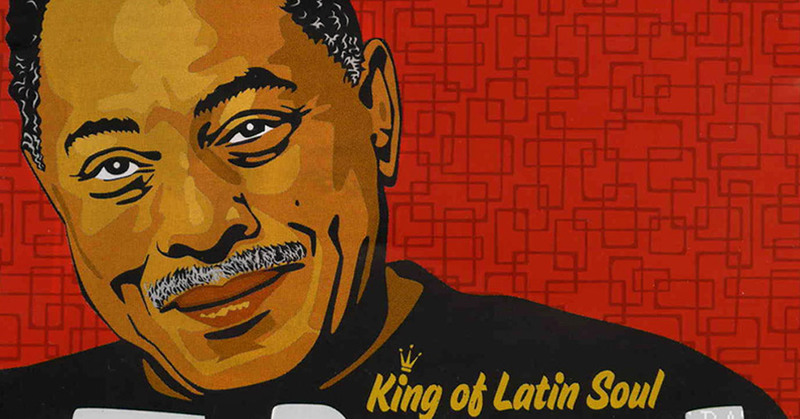 Joe Bataan-Subway Joe (Official Video) from Chauncey Velasco on Vimeo. Wednesday, April 27th – A live performance with Gepe, at World Cafe Live in Philadelphia. Gepe is a Chilean singer-songwriter who marries 1960s and 1970s Chilean folk with electro-pop. Born Daniel Riveros, he has released three solo albums, his latest being 2015’s Estilo Libre. 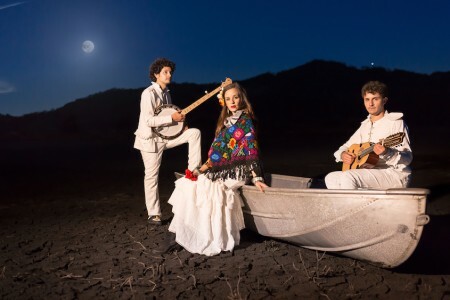 3rd Annual Nuevofest – July 10th at Fringe Arts. 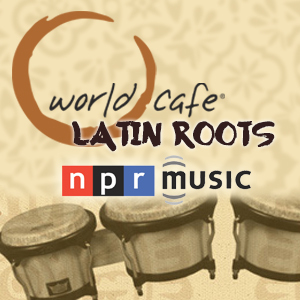 On the heels of the Latin American Music Conference (LAMC) in New York City, WXPN’s Latin Roots Live! and Afrotaino will once again present this multi-artist showcase celebrating the new sounds of Latin America. 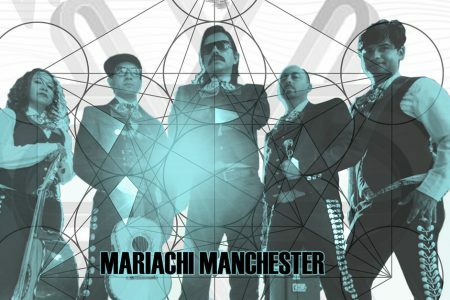 Last year’s performers included Southern California-based art-core band iAparato!, El Salvador ska band Adhesivo, Latin Rock fusion band Zakke, ex-lead singer of Venezuelan rock band Viniloversus-turned-solo act Rodrigo Solo, Dominican rap duo Agudos Clef, the Monterrey, Mexico party starters Mexican Dubweiser. The bands for this Summer’s Nuevofest will be announced soon.